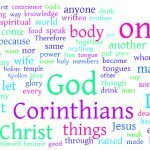 Study questions, maps, charts, key words, history, background, outlines, and links to help you study Paul’s second epistle to the Corinthians. 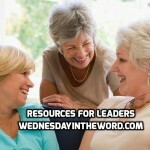 Resources for Women’s Ministry leaders, small group leaders, and mentors. 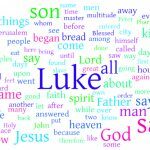 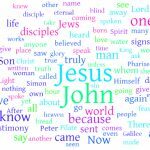 Study questions, maps, charts, key words, history, background, outlines, and links to help you study the Gospel of John. 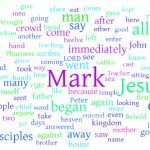 Everything you need to kick start your study of the Gospel of Mark: maps, charts, key words, history, background, outlines, and links to help you study.